What is the Mid-America MHTTC? The Mid-America Mental Health Technology and Training Center (MHTTC) was awarded to UNMC's Behavioral Health Education Center of Nebraska (BHECN) by the federal Substance Abuse and Mental Health Services Administration (SAMHSA). The MHTTC serves the training needs of behavioral health providers across the four states of Missouri, Iowa, Nebraska and Kansas. 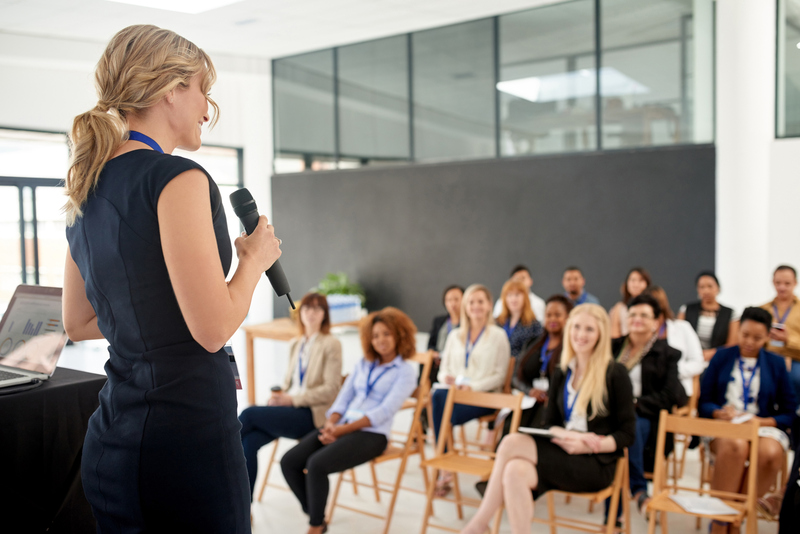 With a focus on evidence-based practices, the MHTTC provides free training, skill development, consultation, and program implementation support across a variety of topics relevant to effective mental health practice. The Mid-America MHTTC's goal is to develop and offer a variety of specialized training topics that incorporate these four areas: Integrated Behavioral Health in Primary Care, Behavioral Health Workforce Development, Community Treatment Approaches for Severe Mental Illness and School Mental Health. For more information visit the Mid-America MHTTC website.